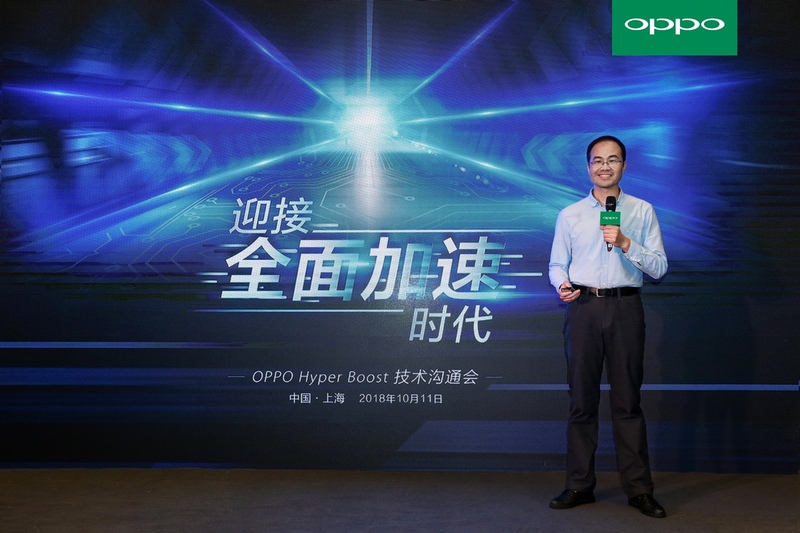 OPPO, the Chinese smartphone maker, popularly known for their selfie centric smartphones has announced their latest smartphone acceleration technology, the OPPO Hyper Boost Technology, today. The new technology is a proprietary solution of OPPO for optimizing system level performance on smartphones. 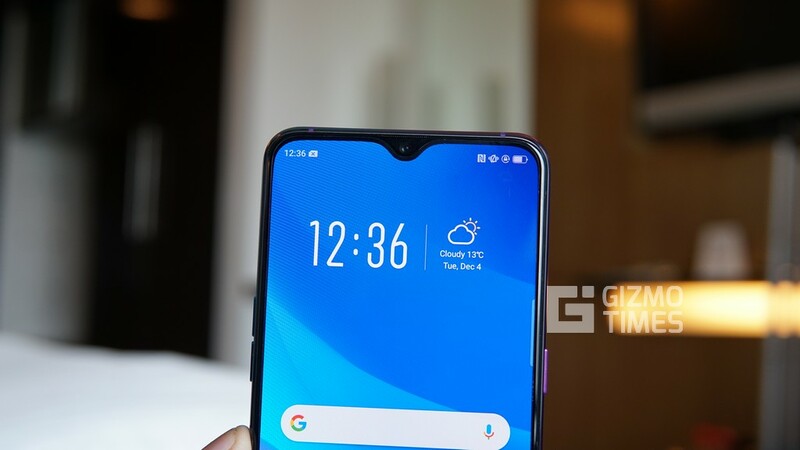 OPPO’s Hyper Boost technology is developed to optimize resource allocation on Android to help reduce power consumption while increasing the overall performance. 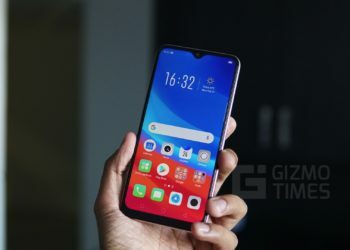 OPPO is said to have started developing this technology over the years to optimize the performance of smartphones running heavy-load applications. 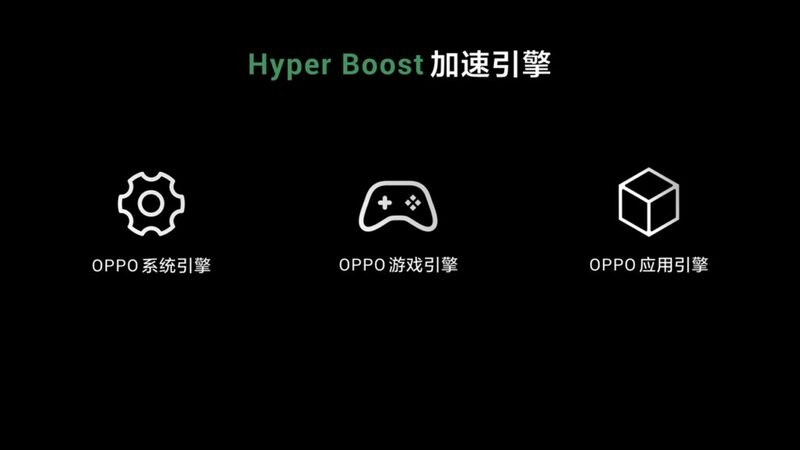 OPPO says that Hyper Boost works by enabling two-way dialogs between applications and system resources. 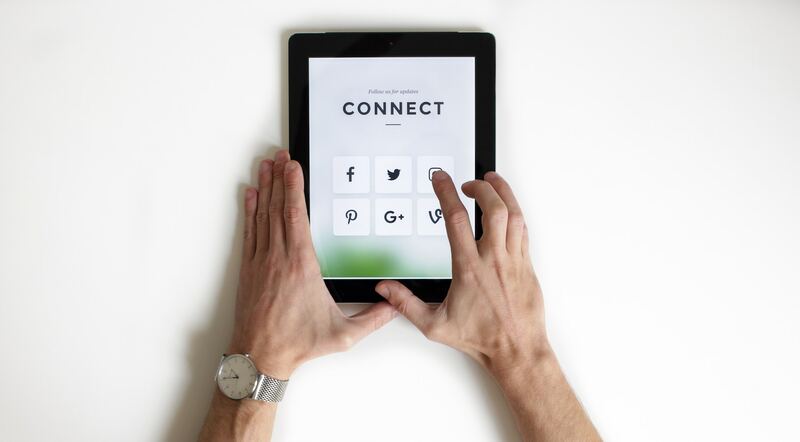 It also learns from user’s behavior from various apps and games while recognizing different scenarios, and optimizes utilization of system resources across the system to specific needs. It will help in better allocation of system resource and a faster response speed of applications and games, with up to 31% shorter loading times. The Hyper Boost Technology consists of three parts, to offer acceleration for smartphones at three levels: system, game, and application. · System engine: Hyper Boost delivers system-level optimization across the Qualcomm and MediaTek platforms. The system engine provides over 50 solutions for optimizing the utilization of the underlying hardware resources against 20-plus software scenarios and 20-plus software behaviors, ensuring that users have a smooth and stable experience in almost every common scenario. This optimization helps general applications achieve up to 31.91% shorter loading time. 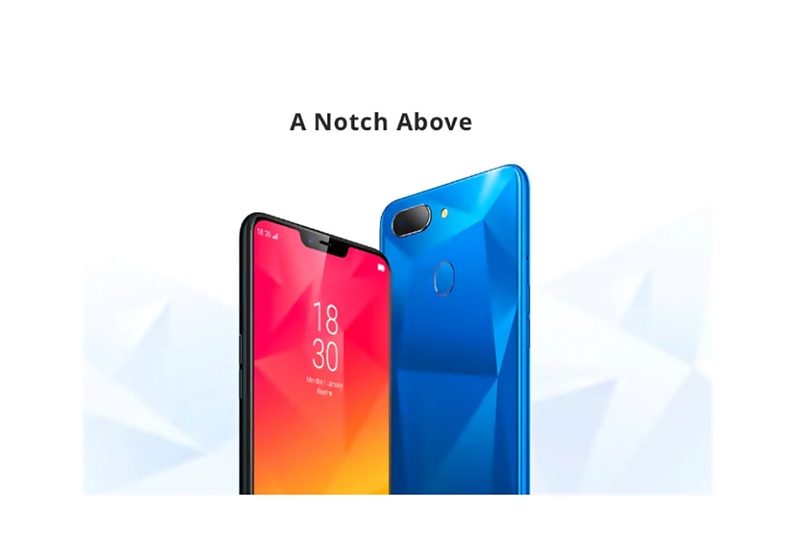 · Game engine: One of the smartphone manufacturers to first work with Tencent, Netease and game engines such as Unreal, Unity and Cocos, OPPO is well-equipped to implement underlying optimization on the Top 100 mobile games. This game engine provides optimization for 11 of the most popular mobile games on the market, such as the “Honor of Kings” and “PUBG”. Its polymorphic network acceleration technology can intelligently distribute the traffic between the cellular and Wi-Fi data network channels. This optimization reduces the overall network latency to offer players more relaxing and smooth gaming experience. 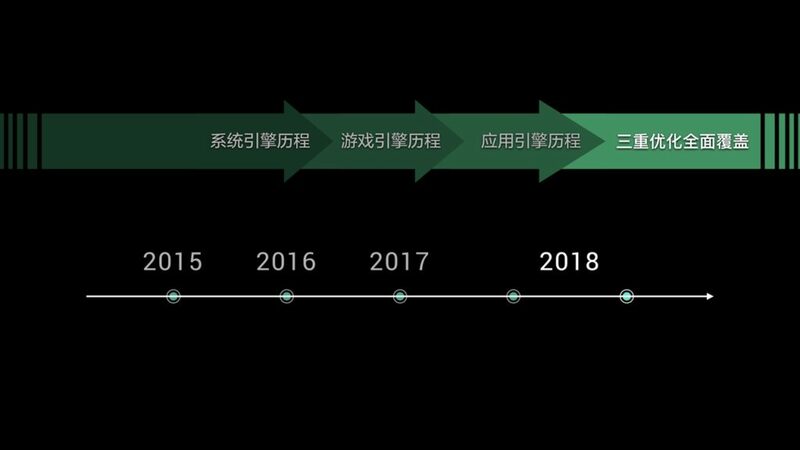 · Application engine: Platform-level applications including WeChat, Mobile Taobao, and Mobile QQ have been among the first applications that Hyper Boost targets for optimization. The optimization provides dramatic acceleration in 39 common usage scenarios for users of these heavily used applications. 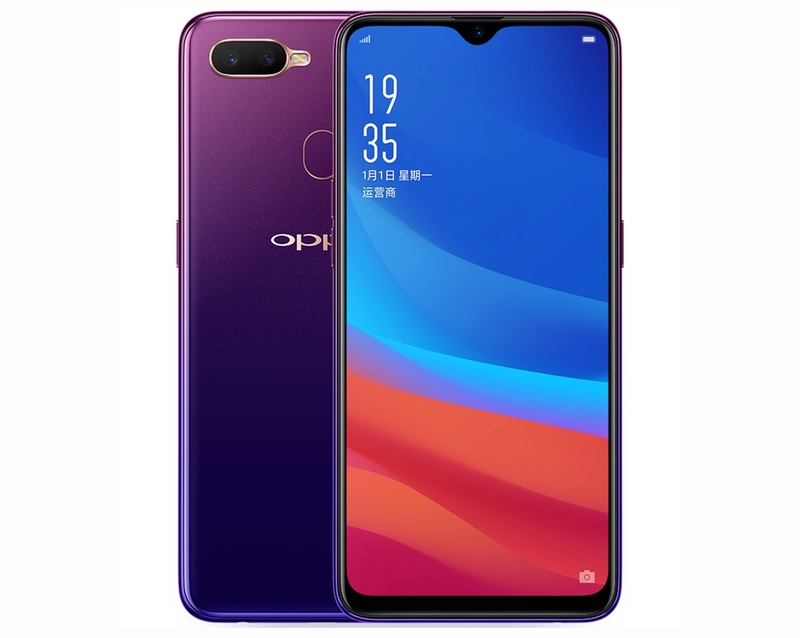 OPPO has closely worked with various partners to create this technology, by combining the optimization engines with devices, chipset platforms, and applications. 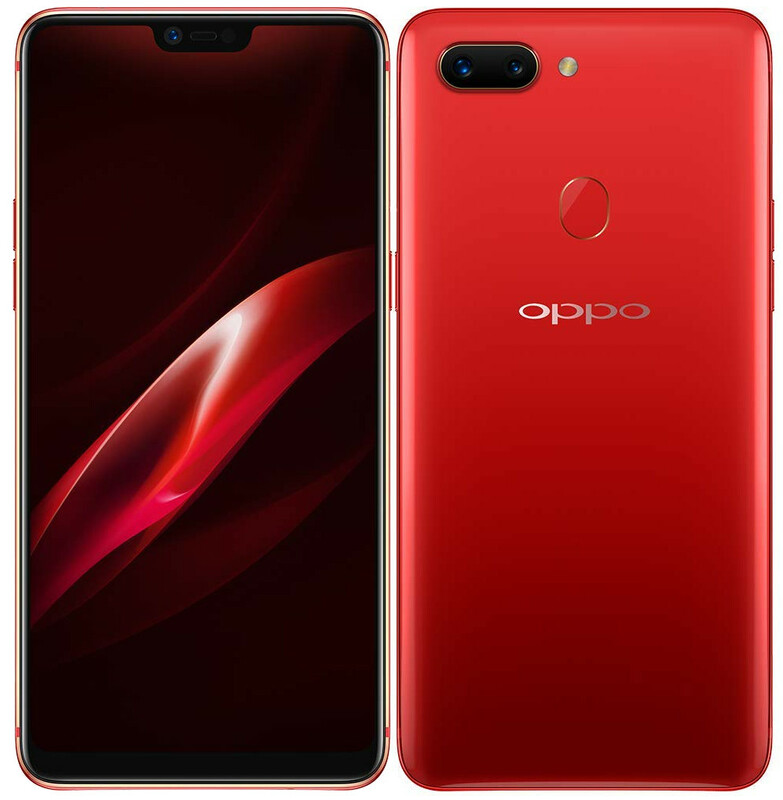 The OPPO R17 series (R17 & R17 Pro) of smartphones will be the first devices from the company to ship with this new technology, while other phones will get it later.